It’s been a busy year for Indie writers with many challenges and setbacks, not least due to Amazon deleting reviews and decreasing our visibility. So I decided to give out some Awards for the Best I have read this year. It was tough and I’m aware of a lot of fantastic books that didn’t make it to the final shortlist. 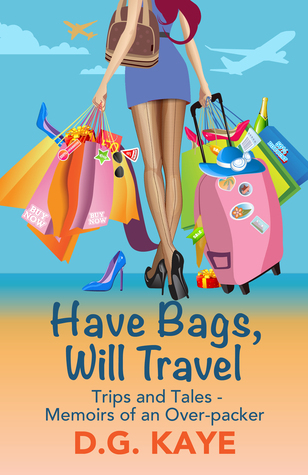 Have Bags Will Travel by DG Kaye is an outstanding and hilarious travel memoir. You can’t help loving this author with her honest and witty approach to anything she writes about. This is a great read. 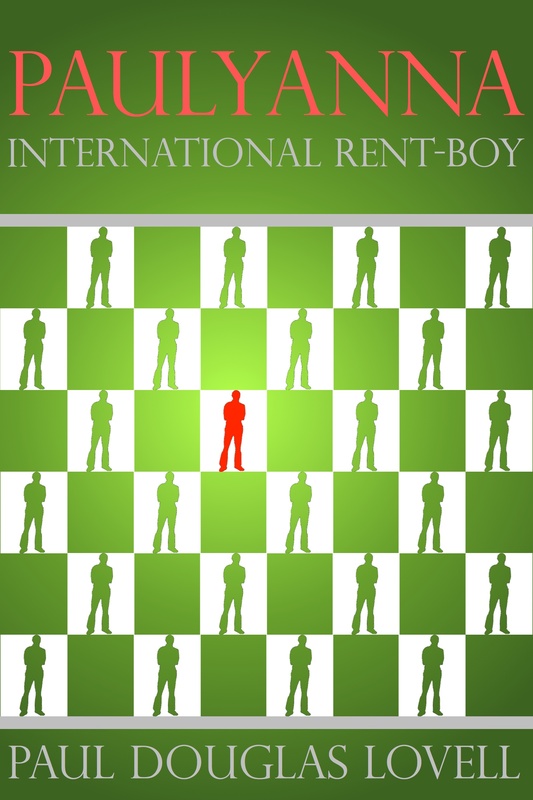 Paulyanna: International Rent B oy is another memoir, very honest and insightful. Paul Douglas Lovell is simply a natural story teller. There is no other way to explain the flow and beauty of his language. He aims to instill hope in other victims of circumstance, who like him are clinging to the dream of coming into their own. 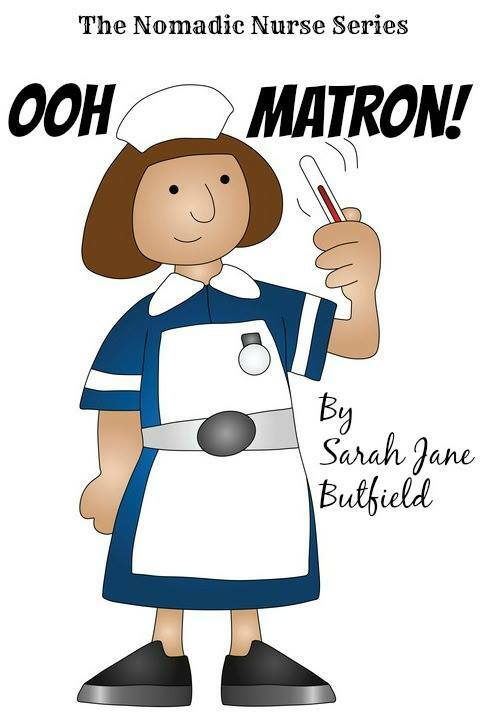 “Ooh Matron” by Sarah Jane Butfield reminded me of the Carry On Films tempted me into buying this one. I used to work in care homes in my youth and was interested in that aspect of the memoir, too. 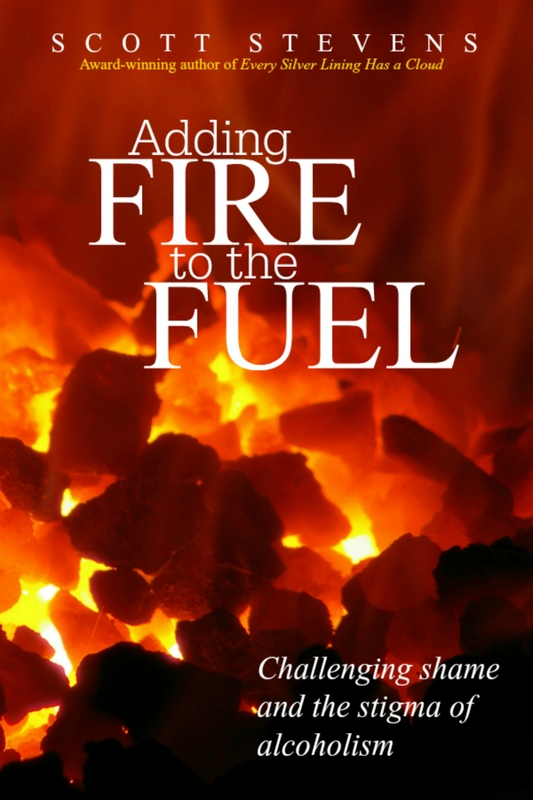 The book is written with a wonderfully human spirit: caring, humorous, upbeat and full of life. Where other memoirs drift into documentary style and dry facts, Butfield knows how to spice things up. 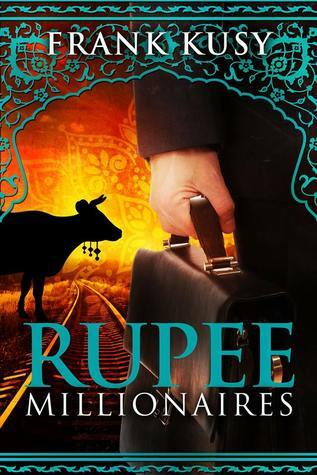 Great anecdotes, warm-hearted humour and accessible writing make this as an entertaining, interesting and enjoyable read as the title promises. On a more serious note, the author reflects on many aspects of nursing with great empathy and honesty, particularly the parts about working with mentally ill patients and those with Down Syndrome were moving and informative to me. There’s a lot you can learn from this book. An all round winner. 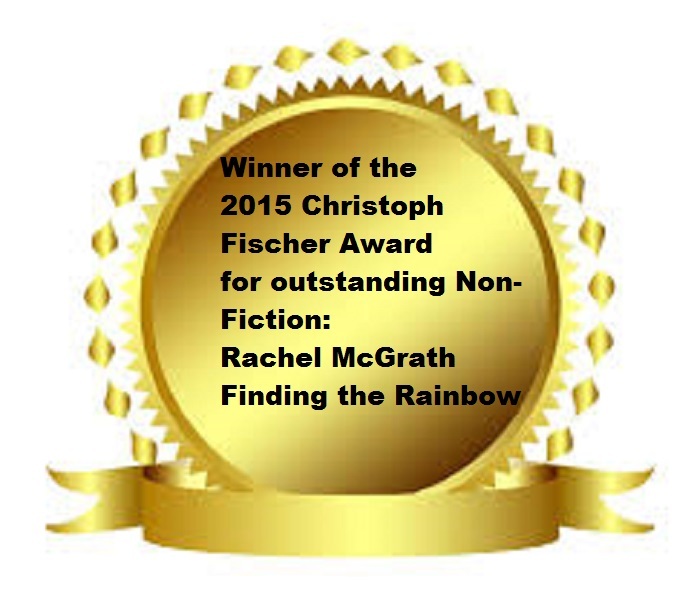 Finding the Rainbow by Rachel McGrath: a fascinating and honest insight into a world that most would find difficult to understand, and many would be quietly thankful not to need to. McGrath tells the story of her battle to conceive and carry a baby, with unrestricted honesty, leaving the reader in no doubt as to her thoughts and feelings, and the courageousness with which she deals with a very difficult period in her and her husband’s lives. This emotive account draws attention to some of the otherwise unknown aspects of infertility and miscarriage, whilst still leaving room for humour, happiness and philosophy. Do love these awards. Well done Rachel. Some interesting titles here – congratulations to all the authors. Great idea and a fabulous collection of books. 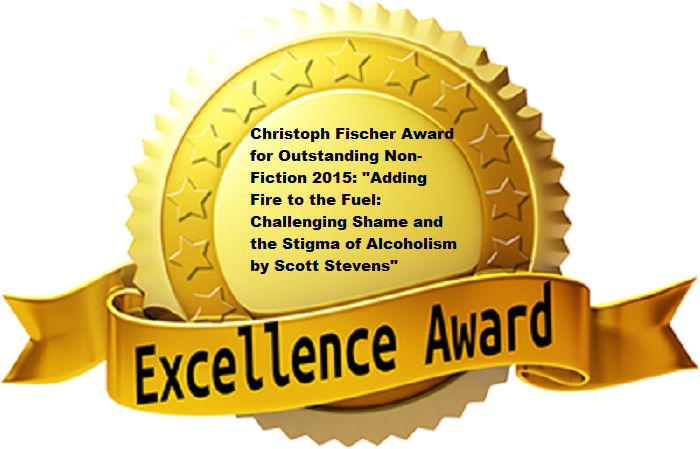 Thanks, Christoph and congratulations all! 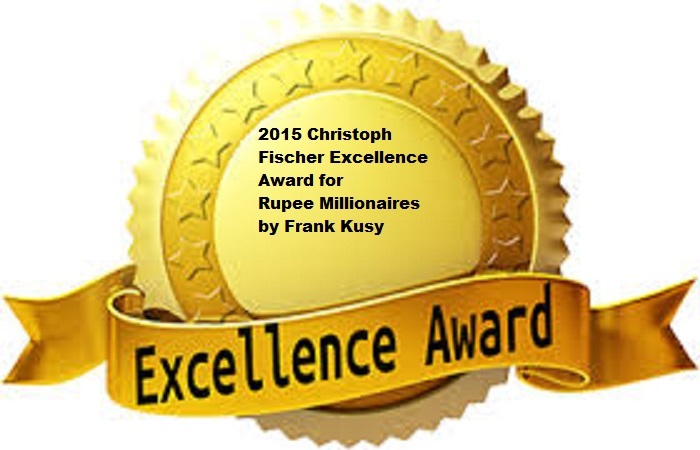 A great honour to make it onto your ‘excellence’ list, Christoph, thanks so much! Some bee names for me to discover and a couple familiar ones .. Excellent choices Christoph. 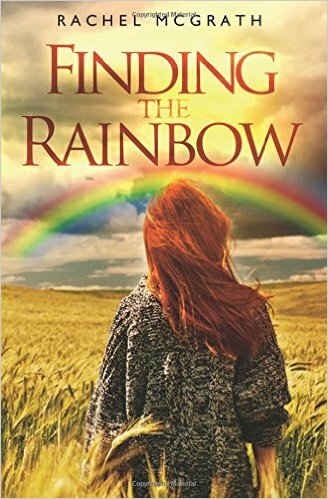 I agree with Finding the Rainbow…….a sensitive insight into something so many of us take for granted. Rachel is a star. 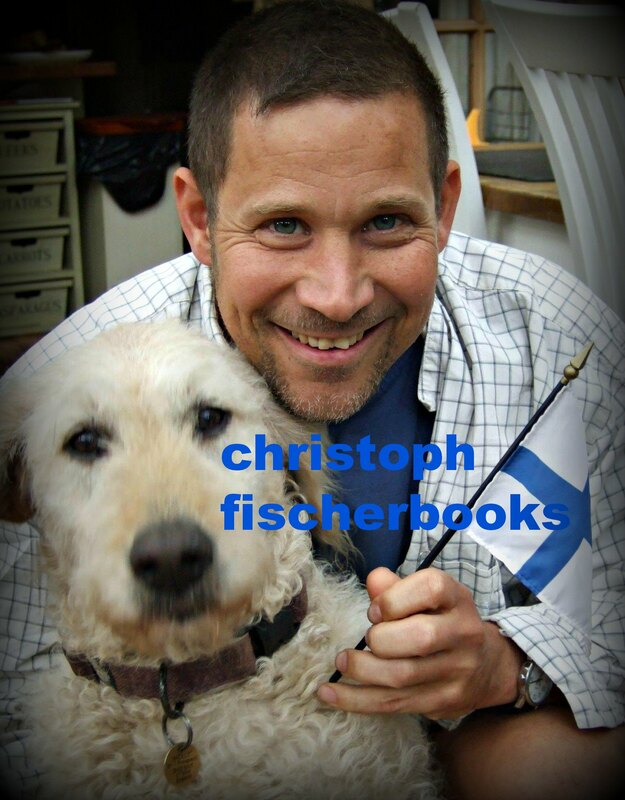 Christoph Fischer​ with his awards for non-fiction books this year and delighted to see D.G. Kaye -​ Debby Gies as one of those Christoph has hightlighted. Congratulations to everyone. What a lovely thing to do, Chtristoph! I am sure the authors are pleased and honored.